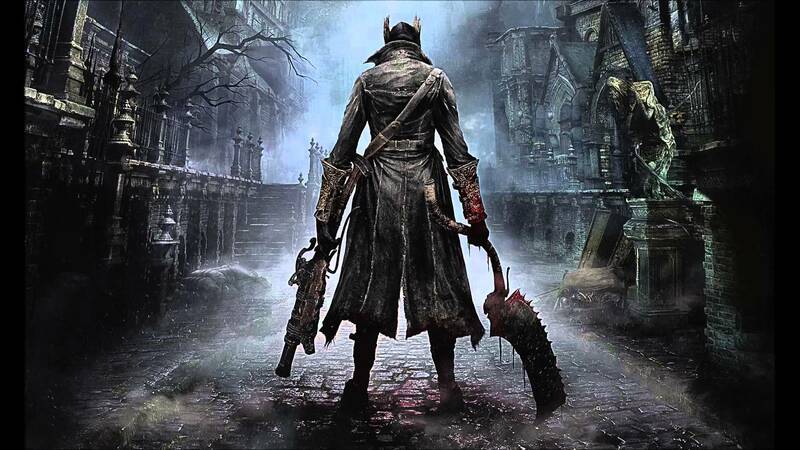 Bloodborne is a third-person action role-playing video game directed by Hidetaka Miyazaki, developed by FromSoftware, and published by Sony Computer Entertainment. 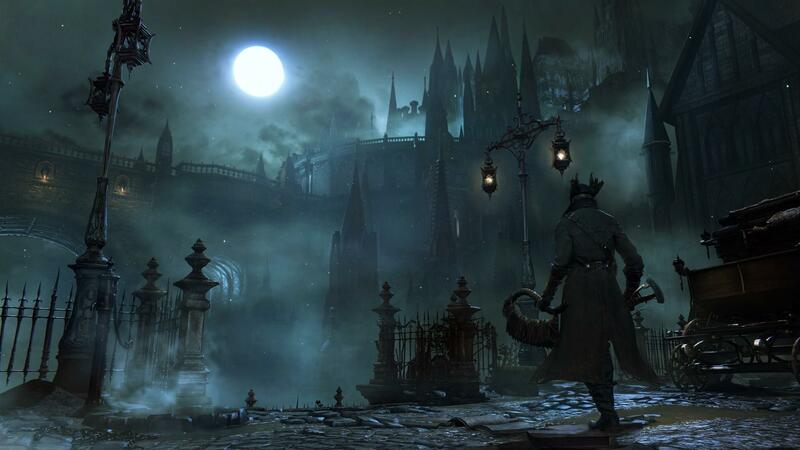 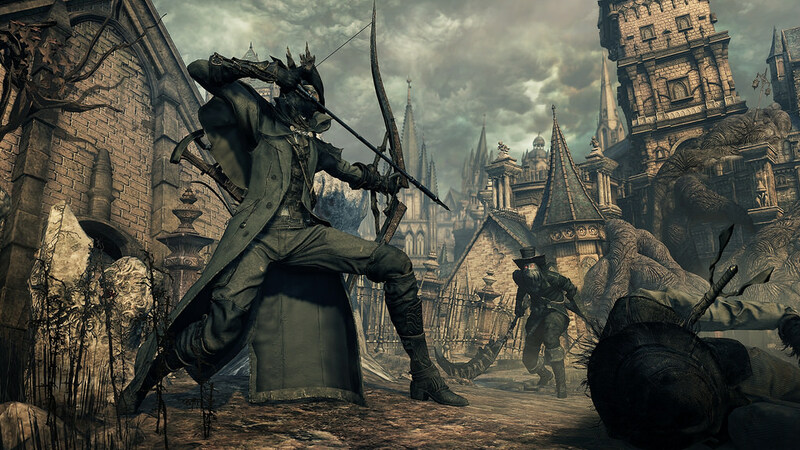 Bloodborne follows the player character, the Hunter, through the fictional Gothic city of Yharnam, whose inhabitants have been afflicted with an abnormal blood-borne disease. 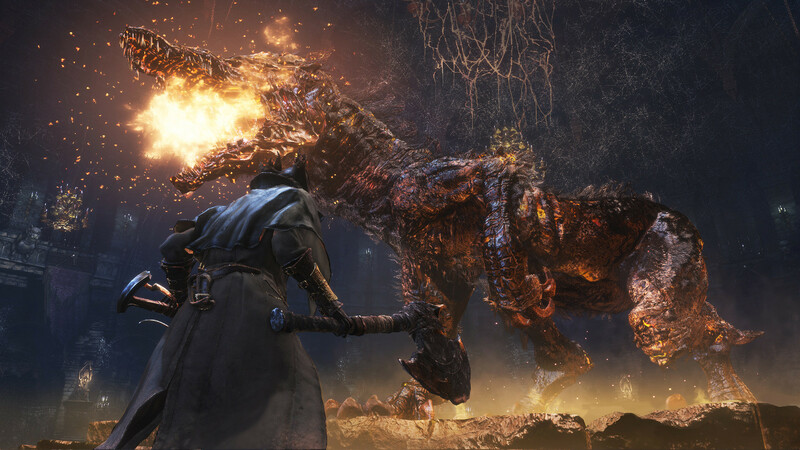 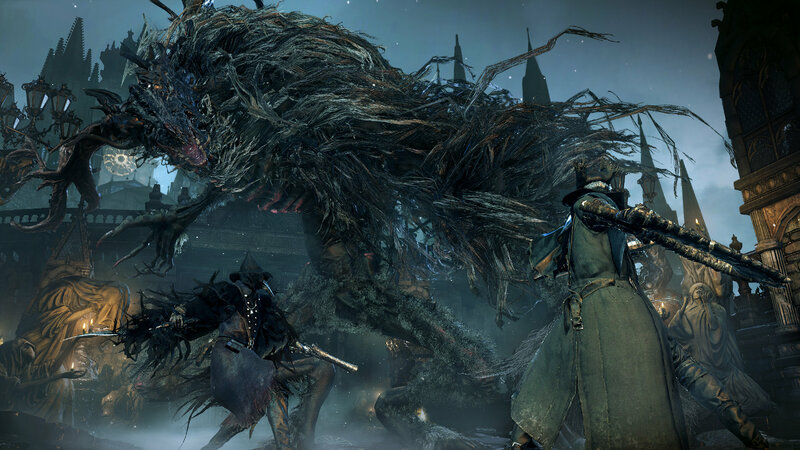 Upon awakening in Yharnam during the night of "The Hunt", the Hunter begins to unravel Yharnam's mysteries while hunting down its many terrifying beasts. 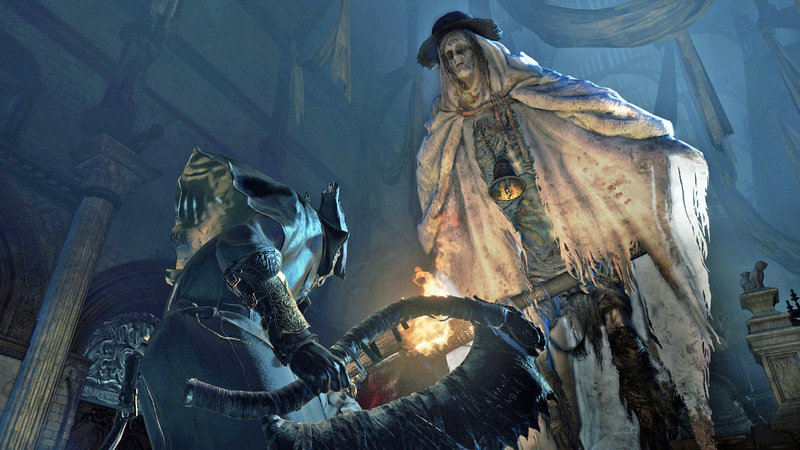 Eventually, the Hunter's objective is to locate and terminate the source of the plague, and escape the nightmare to return to the 'real world', known as the "Waking World".